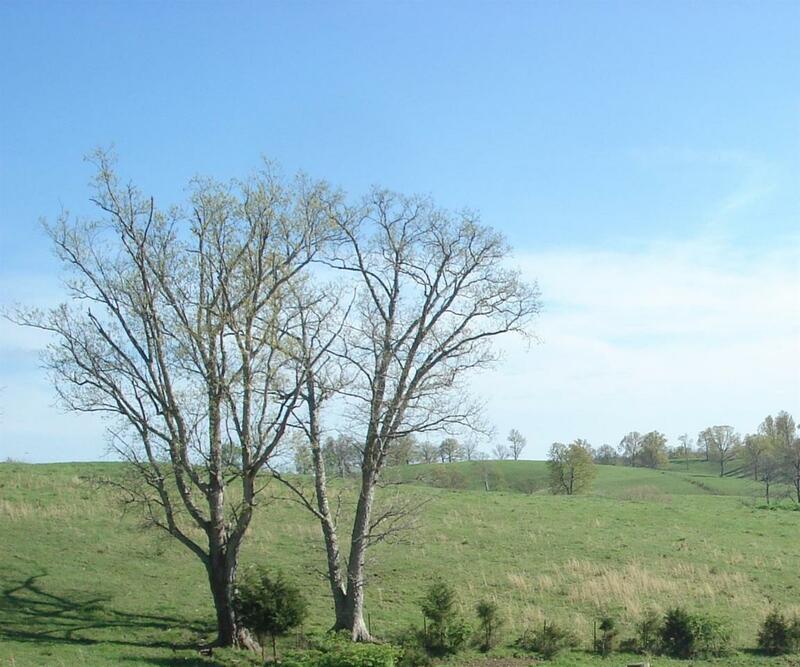 143 acres located just outside Leesburg. Excellent cattle farm, good fencing, county water available. Great location! !